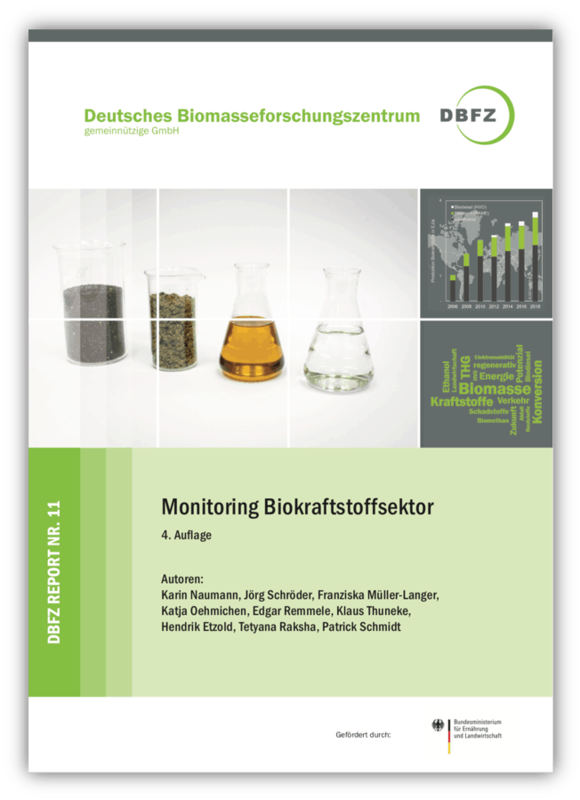 In this report DBFZ analyses the requirement for biofuels towards 2030 under the RED-II policy framework and the own German CO2-reduction targets for 2030. Biofuel use: transport sectors and engine technologies. Political and regulative frameworks have a fundamental impact on each single step of the supply chain. For example, biofuel production from selected raw materials (or conversion technologies) can be directly promoted, criteria for material composition (fuel qualities) defined or targeted use in sectors of stationary or mobile use governed. This report will be examining the political key aims and accordingly the key points of the legal framework.